Good location, unit needed renovation badly. Old/dirty tile in bathrooms in particular. It was fine for what we needed it for, but would look to another property in the future. Initially we had some problems, but they were dealt with quickly by Mary and other Real Escape staff. Even though we dislike complaining about shortcomings, everyone was very pleasant to speak to. Since we are returning again next year, that alone should indicate how everything was handled. Thank you to everyone who helped us. I was in St. Simons for work, but staying at Beach Club was more like a vacation! Right on the beach with a large pool and great view. Condo was a good size and very comfortable. This is the 3rd time I have stayed at the Beach Club and this was the worst room by far. Not only was the room in desperate need of an update, but it also needs a deep cleaning. It is obvious that the room only receives a surface cleaning between renters. Maintenance is also lacking. The guest room faucet leaks, the fire sprinkler head is caked with dust, and the cap to one of the faucet handles in the master bath is missing and crud is in the handle. The front door doesn't close well and isn't very secure. The patio doors don't lock. Two of the TV's are ancient and hard to view. Condo could use updating.....especially the master bath and master bedroom. Fresh carpet would improve the look as well. It needs a deep cleaning. The living room furnishings were nice, though. Another great experience! The property very nice, great neighbors and of course Real Escapes did a great job recommending the property when I called. The only reason we stayed in this unit was because the home we had rented from Real Escapes was rodent and cockroach infested. Real Escapes moved us to Beach Club, but charged us more to move us there. Of course their went the budget. We did appreciate that they moved us that night. This unit needs updated and the carpets are filthy. It is a good beach location and has a good view. Unit needs updating and a thorough cleaning. Both showers had mold in them, three lamps needed to have bulbs replaced, one lamp completely unplugged. Staff was awesome and very easy to work with when making the reservations and at check-in. Real Escapes were very helpful, however, the on site property manager was not friendly or helpful at all! 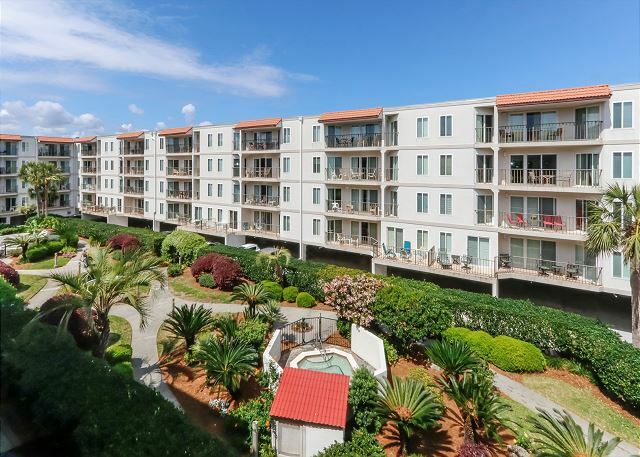 The grounds and location of Beach Club were great, although the unit we stayed in, while being kind of clean, black mold in showers, was not well maintained and was in need of serious updating. WIFI was a little slow. Upgraded TV needed in main room. 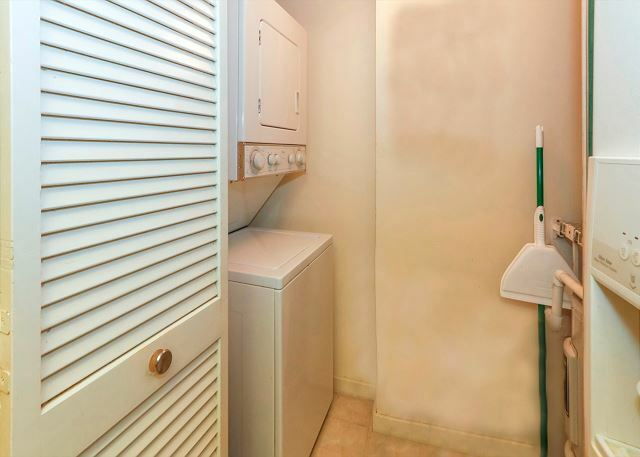 The bathroom faucets are outdated and dirty and rusty, definitely needs to be replaced, the door to laundry machine in the kitchen needs repair as it does not stay closed. It would be nice to have a better window shade in bedrooms where the old blinds hang. The sun and lights at night tend to light up the bedrooms. Great views, location but needs a slight makeover. Over all I enjoyed my stay, great location and excellent beach and pool. Room needs a makeover and new couch, upgrade the electronics. Hallways of complex need makeover as well. Parking was a snug fit for large vehicles. People were great, bed was very comfy and clean, great views and layout. Last, if room was updated I would come back again for sure. Thank you. Outstanding staff at Real Escapes! It was great to be back at the Beach Club! This was our 4th or 5th time at this facility over a period of 28 years. You can't beat the location. The Real Escapes staff were excellent to work with. They even tracked down and mailed the bathing suits my daughter left behind! great. Would defiantly recommend this condo.